Untuk coating baru biasanya berupa bubble atau porositas. 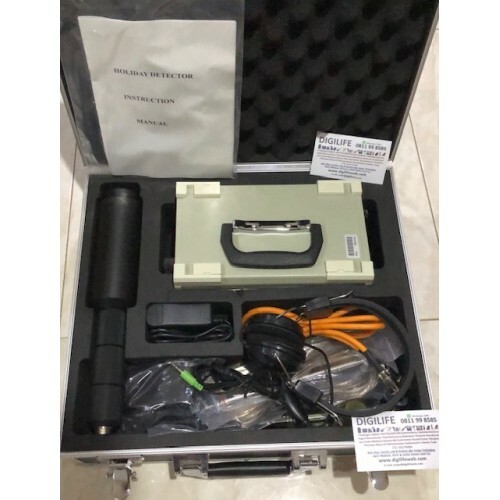 Untuk coating lama biasanya terdapat regangan antara coating dengan logamnya. 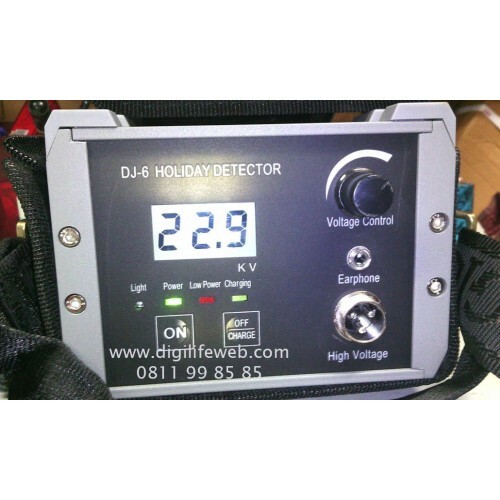 Holiday detector akan menerangkan untuk aplikasi berapa KV voltase yang di aplikasikan untuk ketebalan coating tertentu. 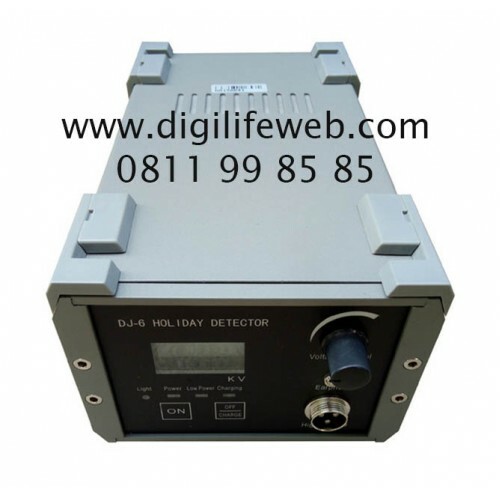 DJ-6 holiday detector is a high-voltage special detector that is used to detect the quality of metal anti-corrosion coating. This detector can detect different thickness of coatings, such as glass lining, glass reinforced plastic, epoxy coal tar, rubber lining and so on. 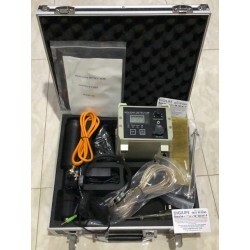 The detector will emit bright sparks and with sound alarm when something is wrong with the coating, such as the emergence of pinhole, air bubbles, fissures and cracks. 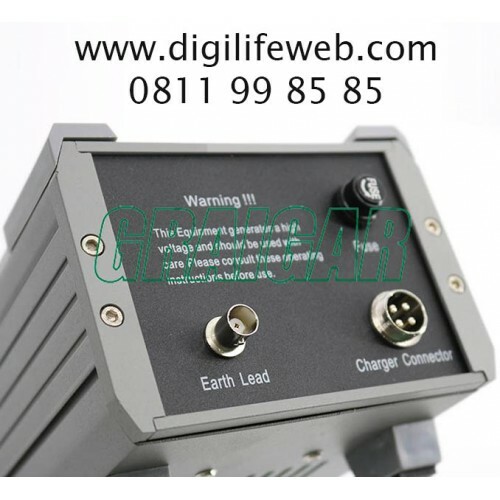 As powered by Ni-MH battery, and with small size and light in weight, it is especially suitable for field operation.